Welcome to the Center for Autism Website! Welcome to the Center for Autism! 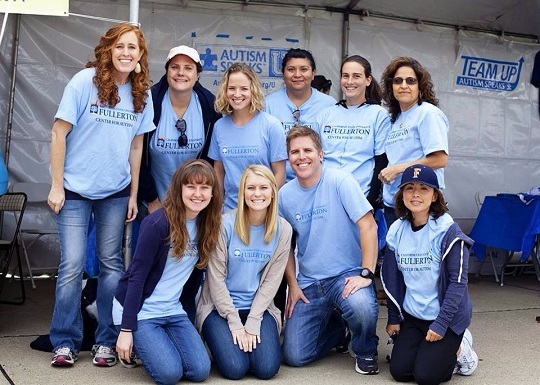 The mission of the CSUF Center for Autism is to improve the lives of individuals with autism spectrum disorder (ASD) and their families through research, teaching, clinical service, and community involvement. Housed in the College of Education, the mission of the Education Core is to equip teacher candidates in utilizing evidence-based supports for learners with ASD across the life-span. 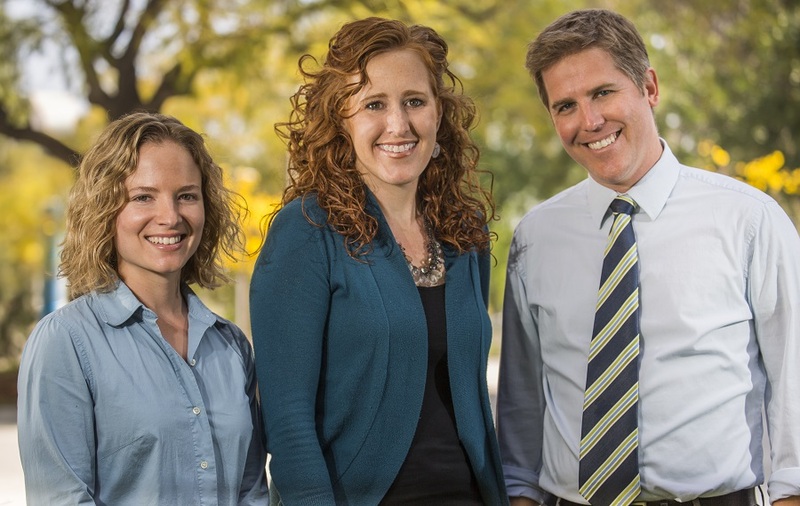 Housed in the College of Health & Human Development, the Applied Developmental Core is focused on understanding developmental processes in autism and promoting competence and wellbeing in children with ASD and their families. ©2012-13 Center for Autism in College of Health and Human Development and College of Education, Cal State Fullerton. All rights reserved. Contact College Web team for comments and suggestions. This site may contain links to Web sites not administered by California State University, Fullerton, or one of its divisions, schools, departments, units or programs. California State University, Fullerton, is not responsible or liable for the accuracy or the content of linked pages.